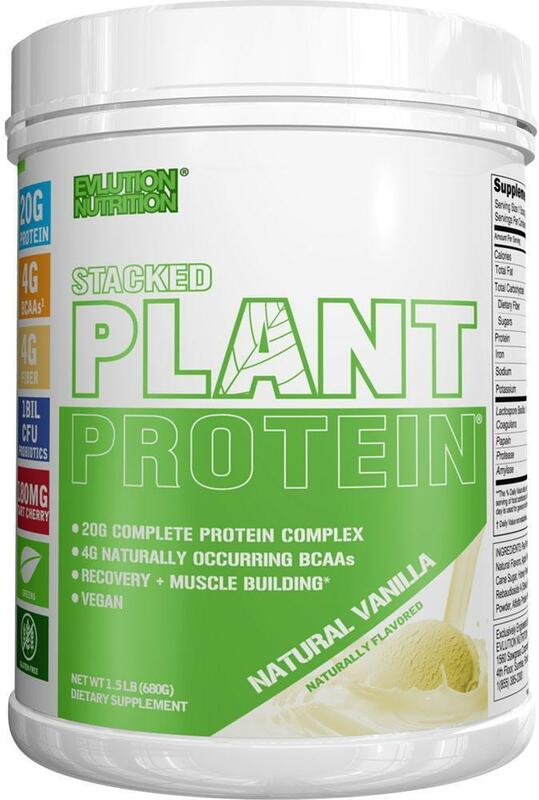 SCITEC Nutrition 100% Plant Protein was created. 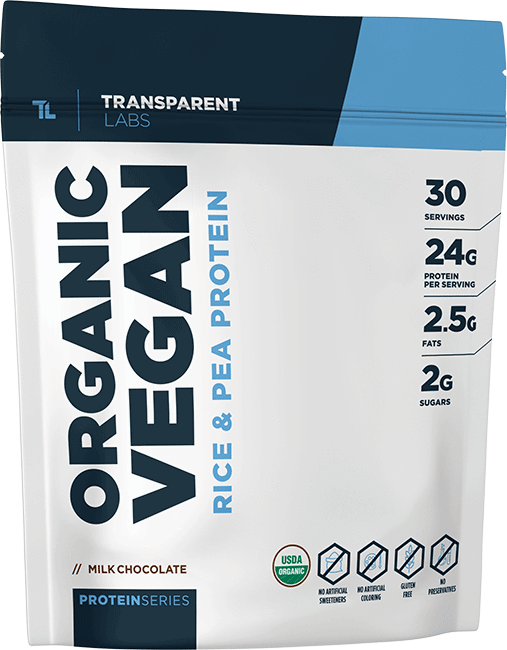 Transparent Labs Organic Vegan Rice & Pea Protein was created. 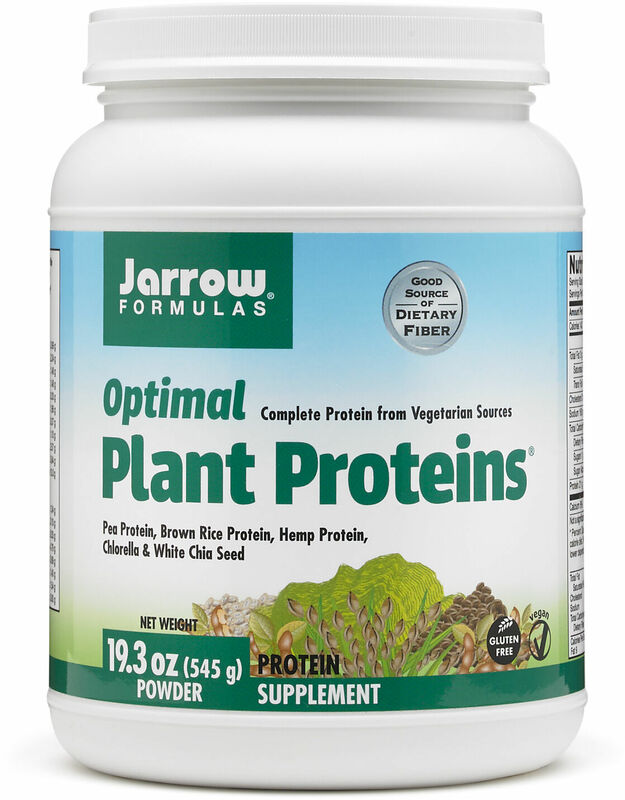 Amazing Grass Protein & Kale was created. 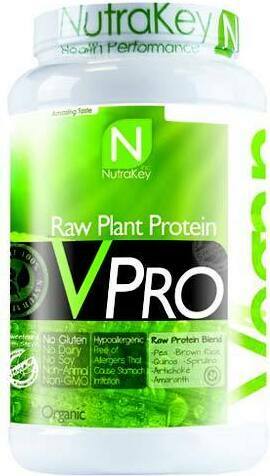 Per Vitam Vegan Protein was created. 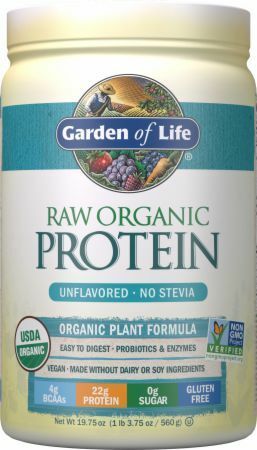 OWYN Plant-Based Protein Powder was created. 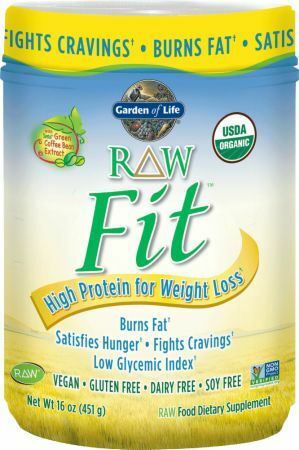 OWYN Plant-Based Protein Shake was created. 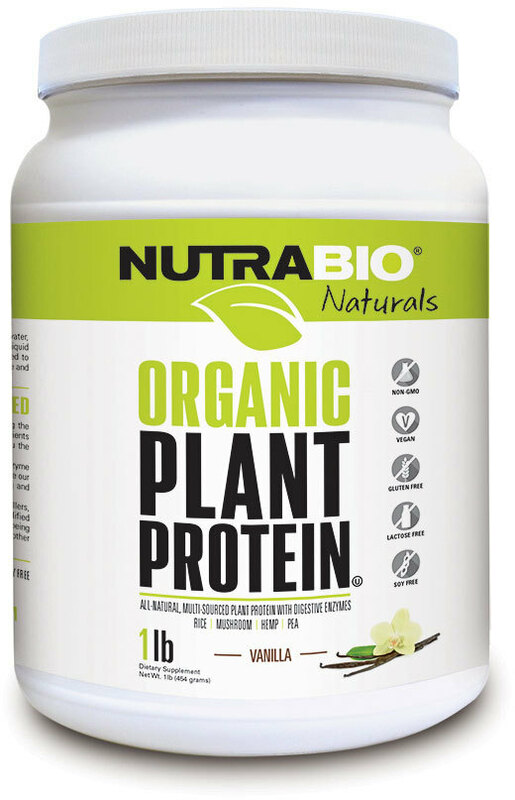 NOW Plant Protein Complex was created. 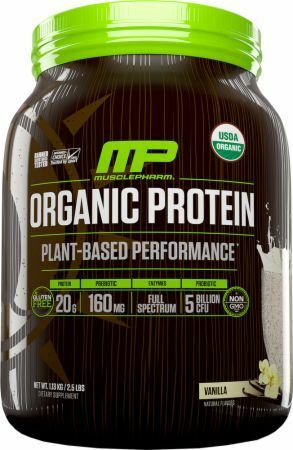 Muscle Pharm Organic Protein was created. 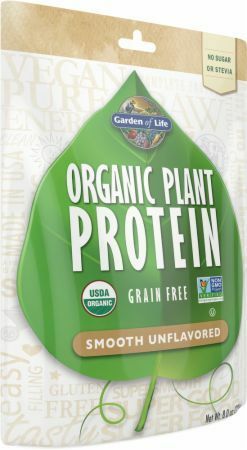 GAT Plant Protein was created. SCI-MX Nutrition Pro V-Gain Protein was created. 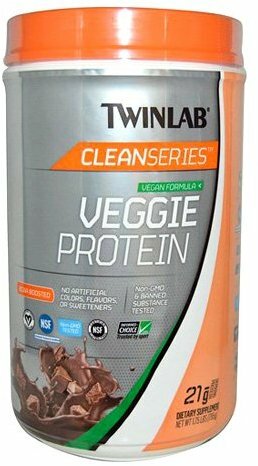 Vega Clean Protein was created. Designer Whey Sunshine Protein was created. 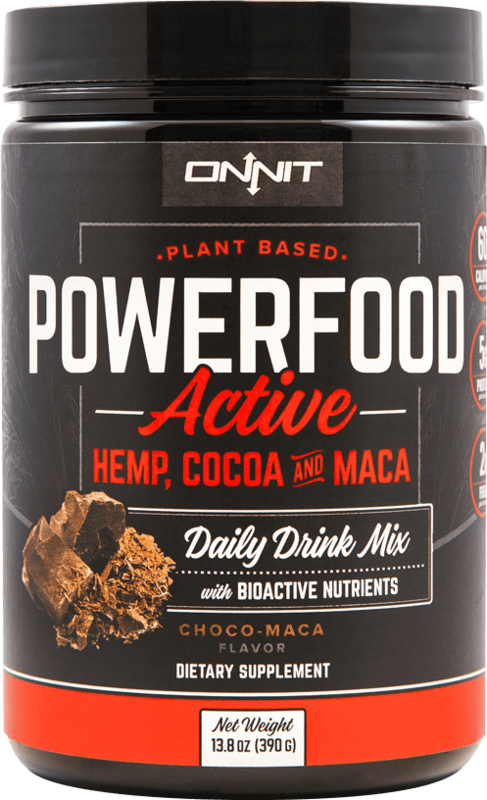 Onnit Powerfood Active was created. Gnarly Nutrition Gnarly Vegan was created. PharmaFreak Vegan Freak was created. IDLife Vegan Shake was created. Nature's Way Alive! Plant Protein was created. Designer Whey Essential 10 Protein was created. Designer Whey Essential 10 Performance was created. Designer Whey Organic Pro 30 was created. 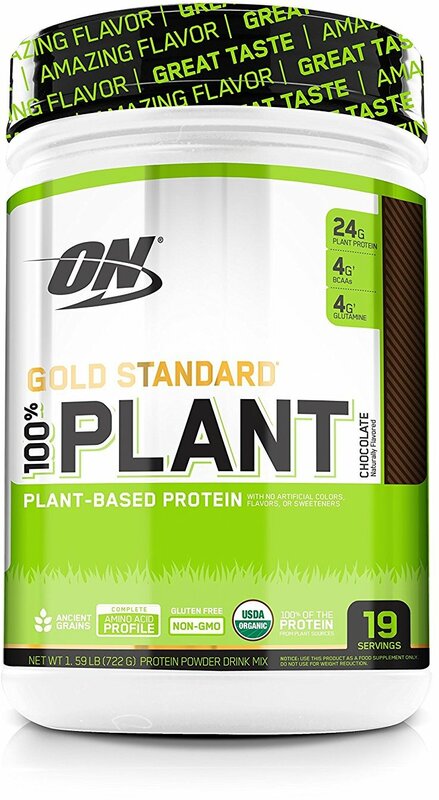 Optimum Nutrition Gold Standard 100% Plant Based Protein Powder was created. 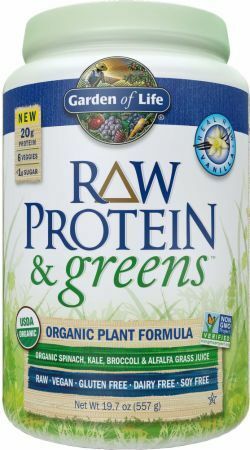 Garden of Life Raw Protein and Greens was created. High Performance Nutrition Pro(Zero) was created. 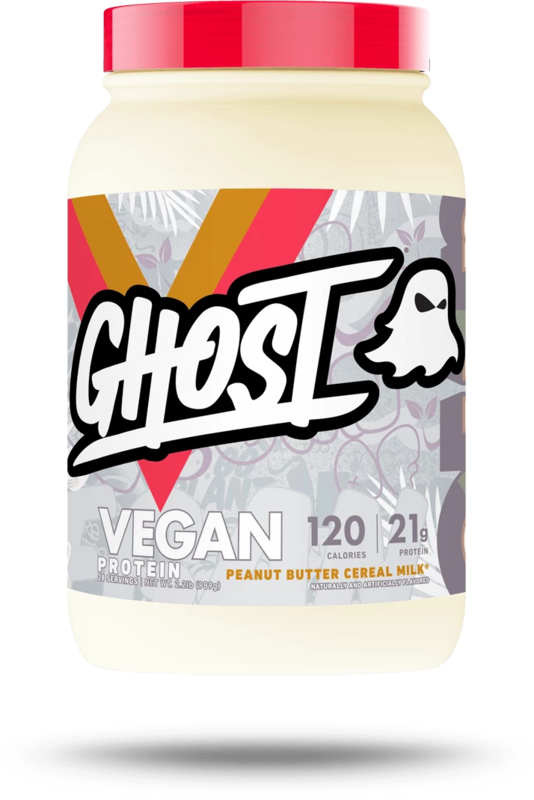 Sign up for future Vegan Protein Powder news! 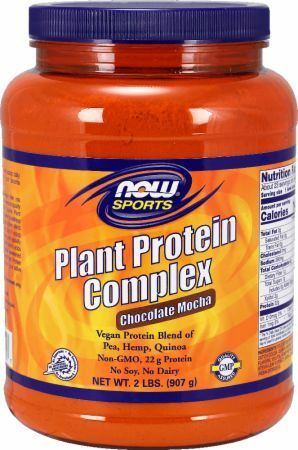 Click the button below to sign up for future Vegan Protein Powder news, deals, coupons, and reviews! 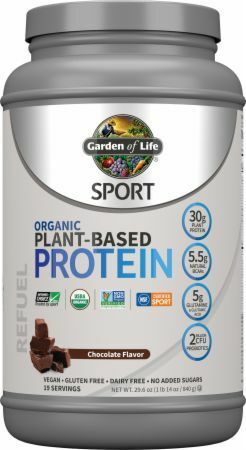 Sign up for future Vegan Protein Powder deals and coupons! 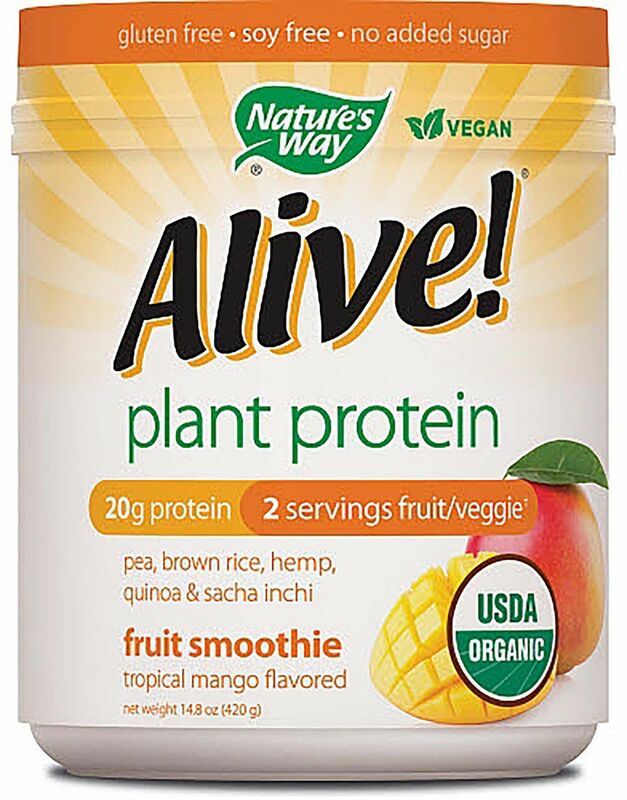 Click the button below to sign up for future Vegan Protein Powder deals, news, and coupons! 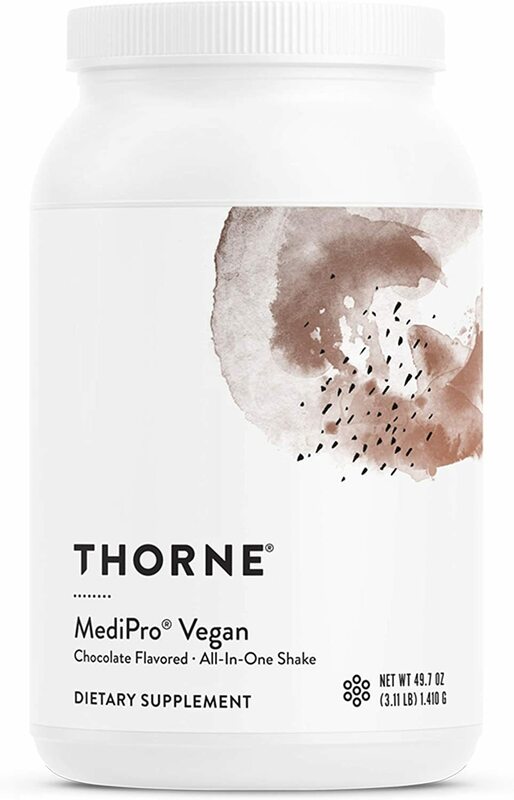 Subscribe for more Vegan Protein Powder news and alerts! 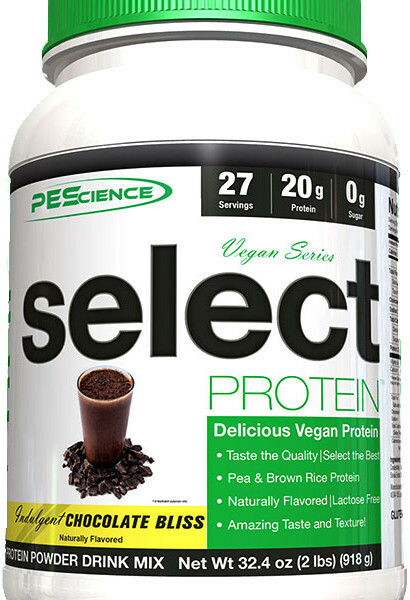 Subscribe to PricePlow on YouTube or click the button below to sign up for our latest Vegan Protein Powder news and reviews! 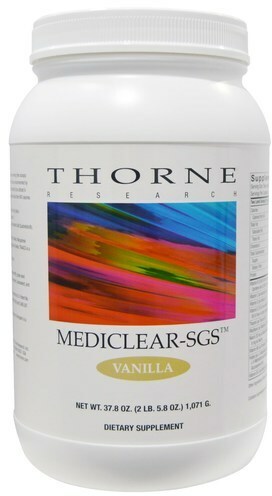 $16.94 This is a Buy 1 Get 1 FREE offer! $24.60 This is a Buy 1 Get 1 FREE offer! $34.65 This is a Buy 1 Get 1 FREE offer! $79.80 This is a Buy 1 Get 1 FREE offer! $72.20 This is a Buy 1 Get 1 FREE offer!